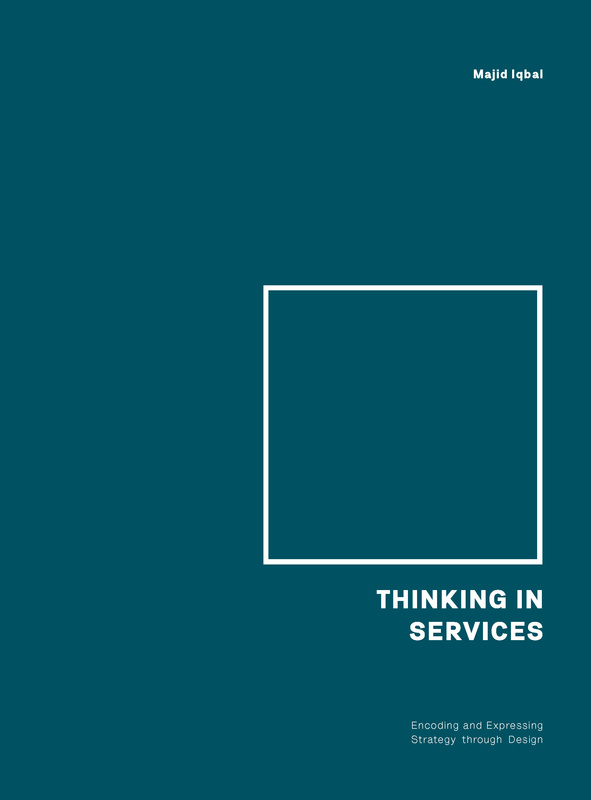 Thinking in Services is for a deeper understanding of what services are, what they can be, and why they even exist. It reveals their internal structure — their ‘DNA’ — which provides anew fundamental layer of knowledge that previously did not exists for services. Author Majid Iqbal created an 8 x 8 grid that helps describe the concept of a service with clarity and depth, ensures you can develop new services, test your existing service andimplement new strategies and narratives. Next Entry CustomerThink: #CRM strategy turns 25 – but has it helped #CX?